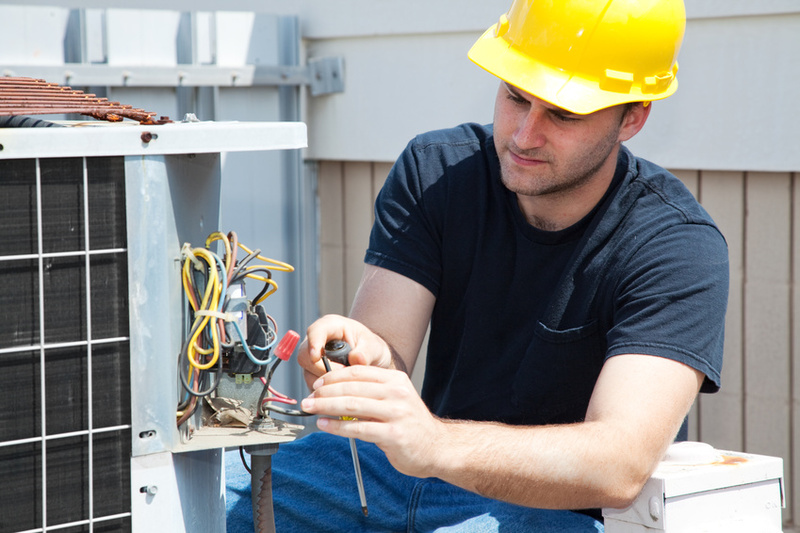 When you move into a new house, you want to make sure that everything is in the best shape possible, so that you won’t have to waste your precious time doing plumbing repairs. 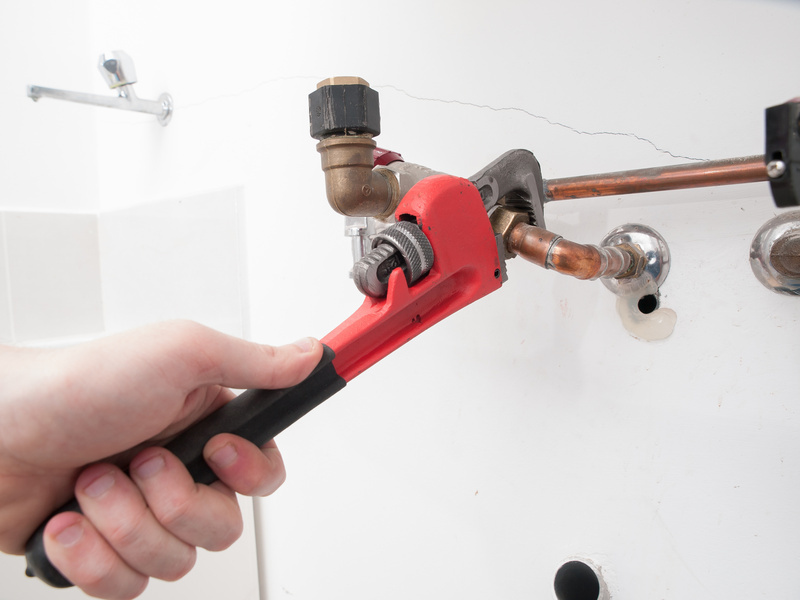 The key to getting ahead of a plumbing repair is knowing where to look for any potential problems. Here are just a few of the places you’re going to want to look if you’re moving in to a new home, so that you can catch any issues before they start, and make your life a whole lot easier. As summer closes and we move into fall, there are things you need to do in your home to prepare for the winter months. There are likely multiple things that you’re focused on, but there are three very big ones that are huge to remember in preparation for the chill. Read on for what you need to be doing! When a storm is announced, there is not much time to waste. 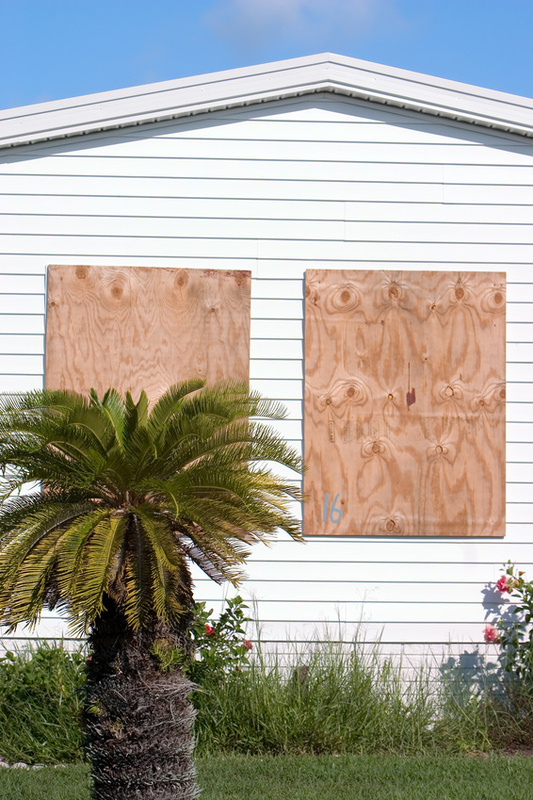 Hurricanes bring deadly winds and heavy rain, which can severely damage you or your property. You may be wondering: how do I prepare for a hurricane? There are three places that need to be secured to minimize the damage; the outside of your home, your garage, and the inside of your home. Here are a few tips on how to prepare your home for a hurricane.